Different Compression Ratios and Ring Package Available. 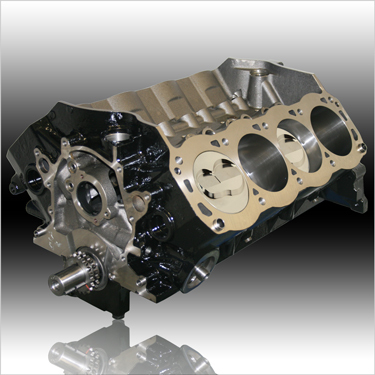 A Ford 8.200" Deck Drag Race Short Block Fully Machined and Assembled Ready For You To Complete. The Perfect Foundation For That Next Build!